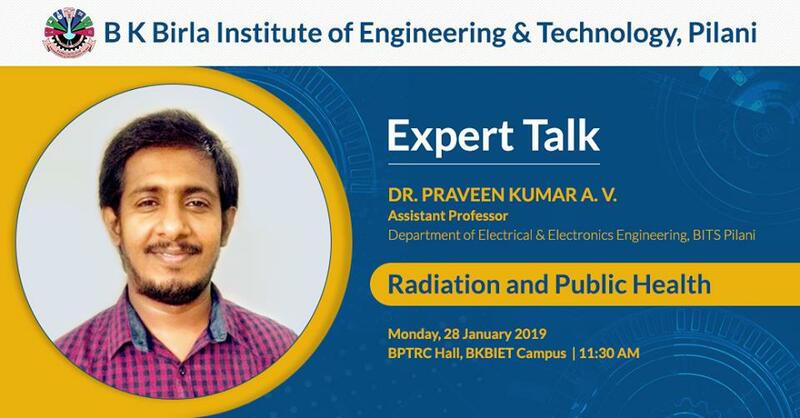 An Expert Talk on Radiation and Public Health | Dr. Praveen Kumar A. V.
An Expert Talk was organised by Department of Electrical Engineering of B K Birla Institute of Engineering & Technology, Pilani, on Radiation and Public Health on 28 January 2019 at BPTRC Hall. Dr. Praveen Kumar A. V., Assistant Professor, Department of Electrical & Electronics Engineering, BITS Pilani has shared his experiences and thoughts on the topic. 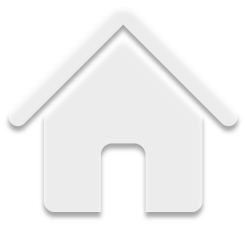 He is having specialization in Radio frequency and Microwave Engineering. 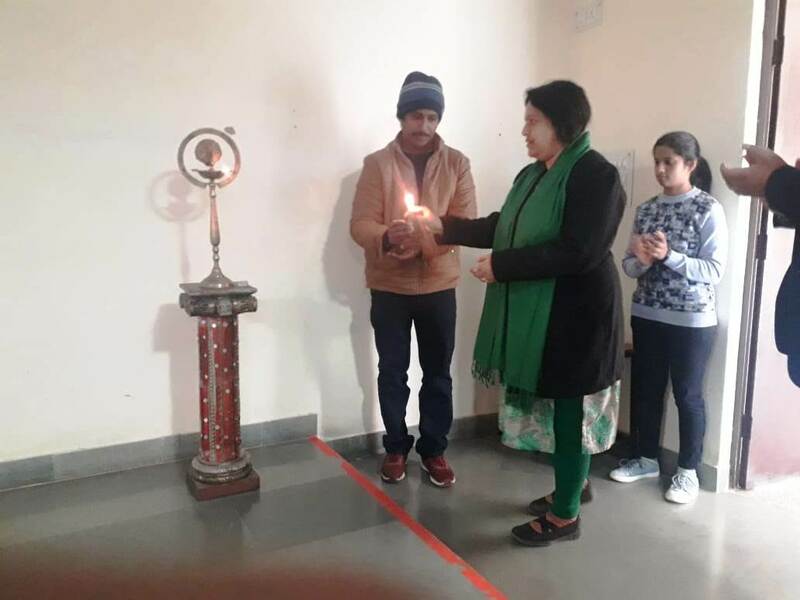 In his lecture, Dr. Praveen Kumar A. V. discussed the ideologies related to radiation from the ancient times till present day. He also introduced the audience to many exclusive examples and challenges with reference to different mythologies regarding non-ionizing radiation. Dr. Praveen also emphasized the importance of basic science & research with specific examples in relation to radiations and its effect on public health and emphasized on the immediate effects of using mobile phone on public. Talk was to enlighten student and faculties of the department about the theme and its importance. All the attendees fully enjoyed the interaction with expert and also appreciated his concern for being fully understood and the generosity with which he shared his expertise and knowledge with all the attendees.